Screenwriting how-to quotes are incredibly helpful for both inexperienced and experienced writers alike. We find out how other writers work, and maybe we pick up a few new tips-and-tricks. Everyone can benefit from adding more tools to their writing toolbox. Writing advice abounds in Hollywood—but the best advice comes from the writers who are currently working in trenches. So, let’s take a look at what five working screenwriters have to say about their craft. If you’re going to study screenwriting, why not learn from the best? Let’s start with the writer who just won the Academy Award for Best Original Screenplay (2017): Jordan Peele. 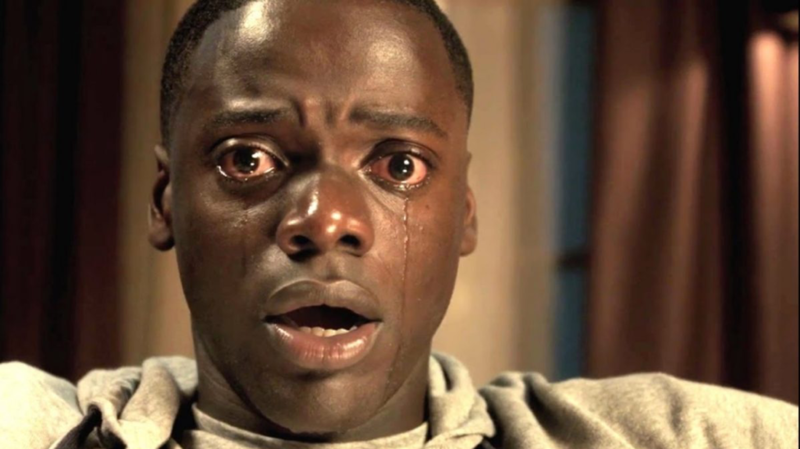 His sleeper hit Get Out (2017) was a critical darling that went on to make serious box office bank. One of the things critics liked most about the movie? That so much of it was unexpected. It’s filled with twists and turns that keep audiences nailed to their seats. 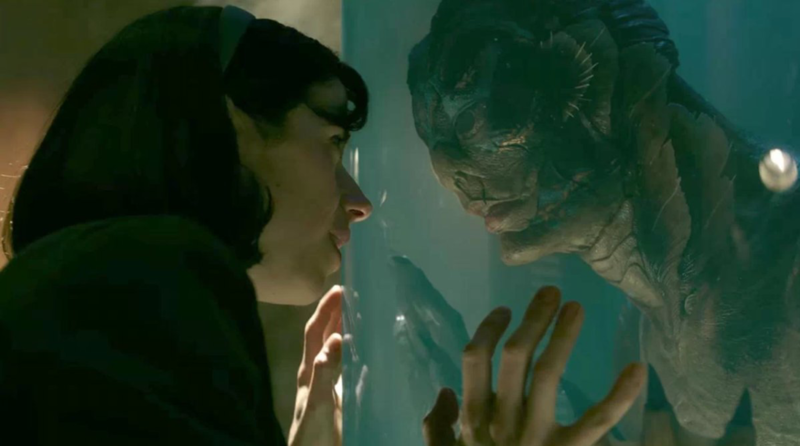 The characters in Del Toro’s poignant film “The Shape of Water” were intriguing and sympathetic to audiences across the country. Guillermo del Toro wanted everyone to see how beautiful imperfections can be—and it got him the Best Picture (2017) award. Another popular film from 2017 was written and directed by Greta Gerwig. 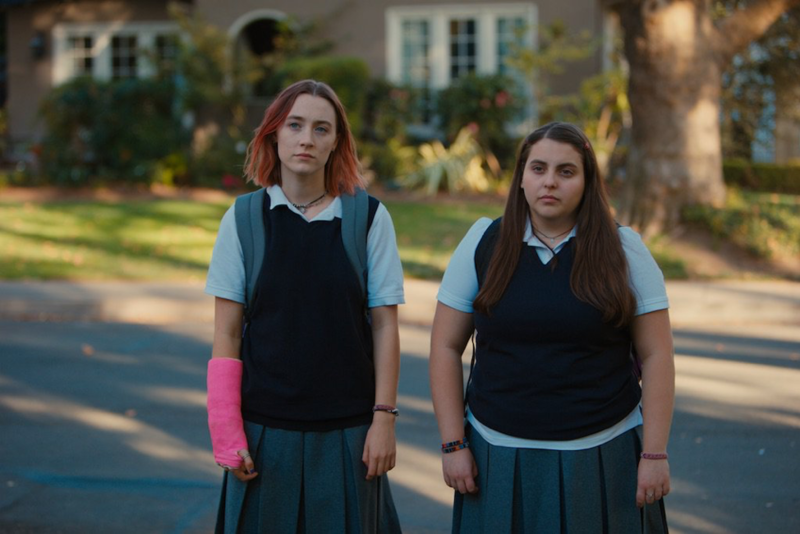 Her film “Lady Bird” is filled with some of the most unusual and interesting characters committed to film. How did she do it? Instead of trying to force a story, she let her characters lead–and the result was an Academy Award-nominated film. 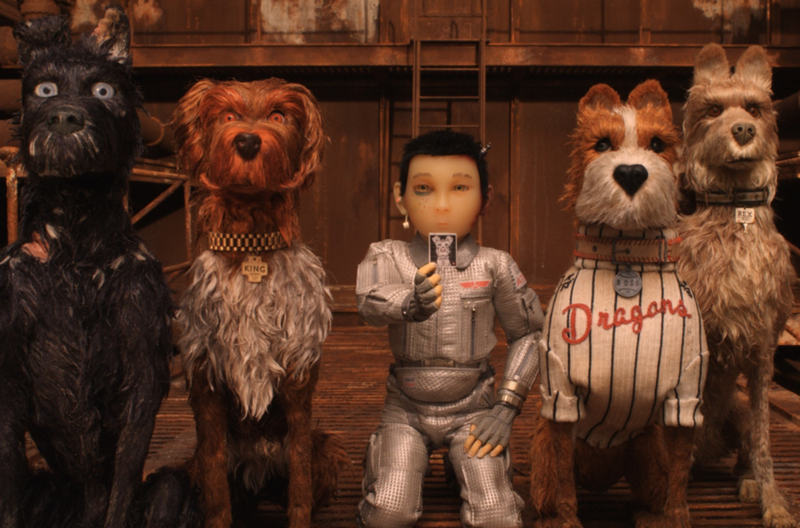 Anderson has made a number of movies, and each one of them bears the mark of his recognizable style. Critics love it and audiences consistently come back for more. But it was an active decision on his part to make that style part of his unique signature when making films. He knew his work was distinctive—and he embraced it. George RR Martin’s “Game of Thrones” has become one of the most celebrated television shows of all time. One reason it’s so popular? 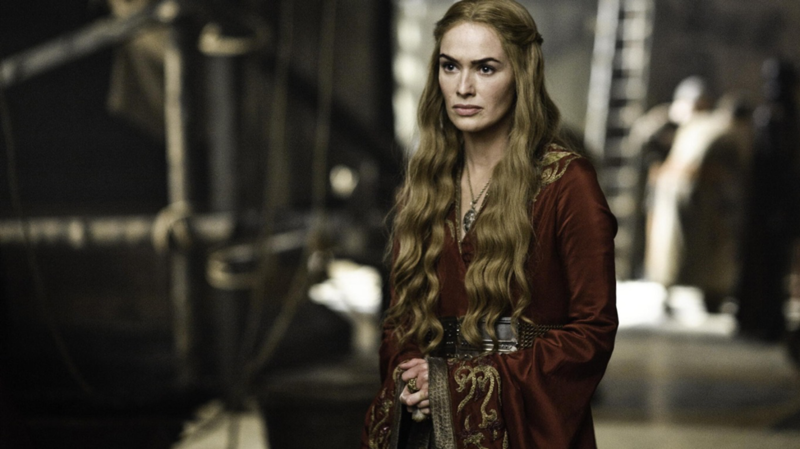 The characters are fascinating, even villains like Cersei. She’s definitely evil, but she’s also dynamic and interesting and oddly sympathetic at times. Martin’s approach to character makes his villains three-dimensional—and makes for must-see TV. What is your favorite writing advice? Sound off in the comments! 7 Replies to "Five (More) Tips From Top Screenwriters"
The story should be bigger than you are, maybe bigger than all living today are. If it does not reach into human past and future, at this critical stage of our literal survival, stop writing and get a perspective. Then write again remembering that the Universe probably does not care who is dating whom. Thank you. The more we absorb and use in our screenwriting, the better writers we’ll be. Thank you. I have LOVED the characters in Game of Thrones for years now. How different each one is. Magnificent. I studied screenwriting for 15 years before writing my first novel, Space Spiders on Prom Day. And now people are talking about turning it into a screenplay. Life is whack. My Surefire Writer’s Tip: Sit at your computer for 12-hours per day, and watch the screenplay write itself right before your eyes. Pure Disney-esque magic. It’s like your dreaming with your eyes. open. And man, do those characters get chatty. All you’ll really be doing is transcribing. Movie violence is not really entertainment, it is desensitization to violence. I hope to see less of it in the future. Teach the audience to be loving and sensitive; so that then when I pick a bad movie to go see my date won’t threaten to kill me during the credits.